Raizner Slania LLP has filed a bad faith insurance lawsuit on behalf of a Houston medical office owner against Acceptance Indemnity Insurance Company after its insurance claim was wrongfully denied. Acceptance has a history in Texas of conducting arbitrary, outcome-oriented investigations intended to deny legitimate claims. Despite Acceptance (and its parent company, IAT Insurance Group) collecting substantial amounts each year from Texas in premiums, Acceptance has intentionally shielded itself from regulation by the Texas Department of Insurance by remaining a non-admitted foreign surplus lines carrier. Instead, the company rewards claim representatives and consultants who identify grounds to exclude property damage claims under their policies, in violation of Texas law and the provisions within the insurance contract. It is for these reasons that Acceptance/IAT Insurance Group has been sued many times in the last few years in Texas with continual allegations of bad faith, fraud, and misrepresentations being levied against it. Acceptance often settles cases and requires stringent “confidentiality agreements,” so the wronged policyholders are not permitted to tell their stories. 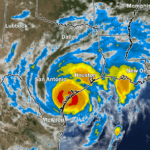 Hurricane Harvey came ashore on August 25, 2017 as category 4 hurricane. Our client’s property suffered substantial wind damage from Hurricane Harvey. Immediately upon discovering the damage, our client filed an insurance claim with Acceptance. Because Acceptance does not have a single employee in Texas, they assigned The Artisan Works Group to handle the claim. Although Texas law provides that an insurer has a “non-delegable duty” to responsibly handle claims, delegate is precisely what foreign insurance entities like Acceptance do on a regular basis. Artisan Works commenced its investigation by assigning the claim to a local adjuster. 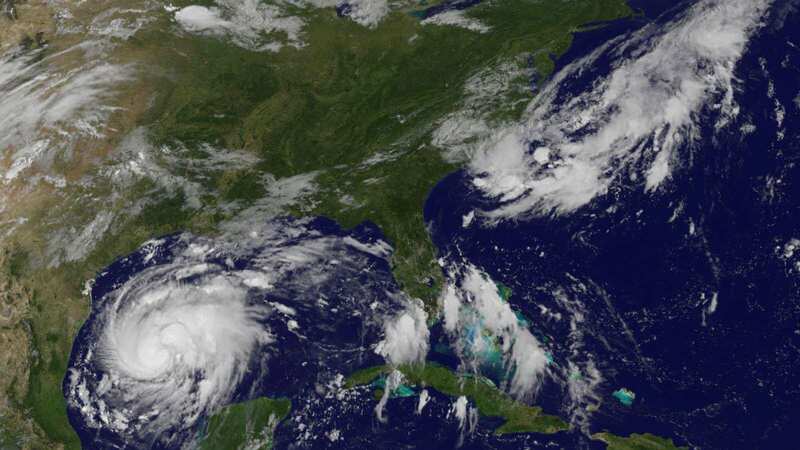 The local adjuster observed that hurricane force winds ripped up the roof seams, causing “severe” saturation to the roofing system and leaking into the interior of the building. 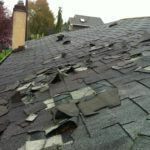 The adjuster strongly recommended a full roof replacement due to the wind damage, replacement of ceiling tiles (in affected rooms), and significant repair to the drywall and insulation (above the flood line). Subsequently, Acceptance asked the adjuster to revise his estimate on two separate occasions. Ignoring the obvious damages already conceded in writing, the adjuster and Artisan Works Group did what they were ordered to do by Acceptance and lowballed the claim. Acceptance derailed the claim process, contending the water entry was not due to a storm created opening and that only a roof repair was warranted despite blatant evidence of the roof caving in. Without consulting any experts, Acceptance refused to pay the claim. Acceptance’s refusal to pay for necessary repairs has crippled our client’s ability to operate its business. Our client cites numerous violations of the Texas Insurance Code, alleging Acceptance failed to effectuate a prompt, fair, and equitable settlement of a claim and that Acceptance misrepresented the insurance policy under which it affords coverage to the policyholder. Hurricane Harvey caused billions of dollars of property damage. Insurance companies are desperate to limit Hurricane Harvey claims payouts. If your insurance company isn’t being straight with you, call the experienced insurance lawyers at Raizner Slania LLP today. We can help with your Hurricane Harvey wind claim and make sure you get rightful compensation under your policy. Call us today to see how we can help.